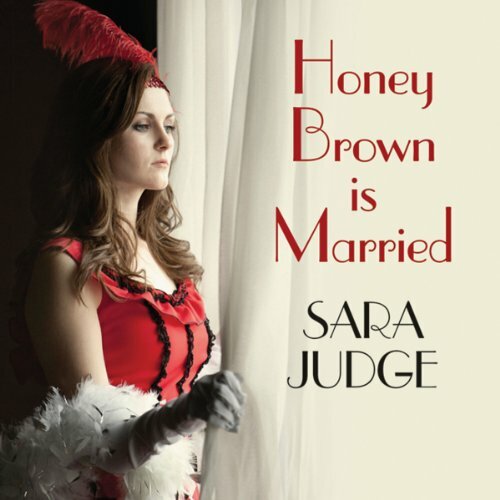 Showing results by author "Sara Judge"
It is March 1950 and Honey Brown marries the farmer she adores - August Blake Esq. With her mother-in-law determined to turn Honey, an ex-showgirl, into a respectable lady of the manor she has a struggle on her hands. Honey longs for the bright lights and glamour of the Windmill Theatre and the companionship of the other girls. To make matters worse, Honey feels increasing animosity towards dairyman Nick and his insolent stare. Why does she dislike the handsome young man when everyone else appears to like him?